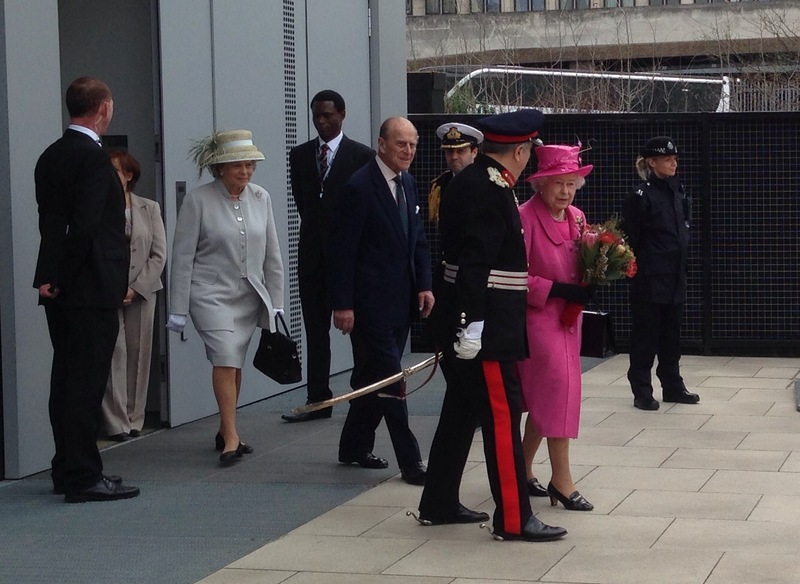 Home » What to do in London » How old is Queen Elizabeth II? The current queen of England is Queen Elizabeth II, she was born on 21 April 1926 and has just celebrated her 90th birthday this April (2016). The official celebrations always take place during a Saturday in June and not on her actual birthday. This year they will take place on 11 June, a day after the Juke of Edinburgh’s 95th birthday. As part of the official celebrations that take place at Horse Guards Parade, you can see the Trooping the Colour, this started as an annual military parade taking place in spring where different regiments displayed their flags or “colours” so other soldiers would know what regiment had what colours. It was George II that combined this with his birthday in 1748 to ensure he had good weather for the official birthday, and it has been adopted by all the monarchs since. The celebration continues with the soldiers marching down to Buckingham Palace led by the Queen, after which the Queen moves up to the main balcony at the Palace and together with the audience, watches the gun salutes at noon. There is a 41 gun salute in Hyde Park, a 21 gun salute in Windsor Great Park and a 62 gun salute at the Tower of London. You can find more information here.